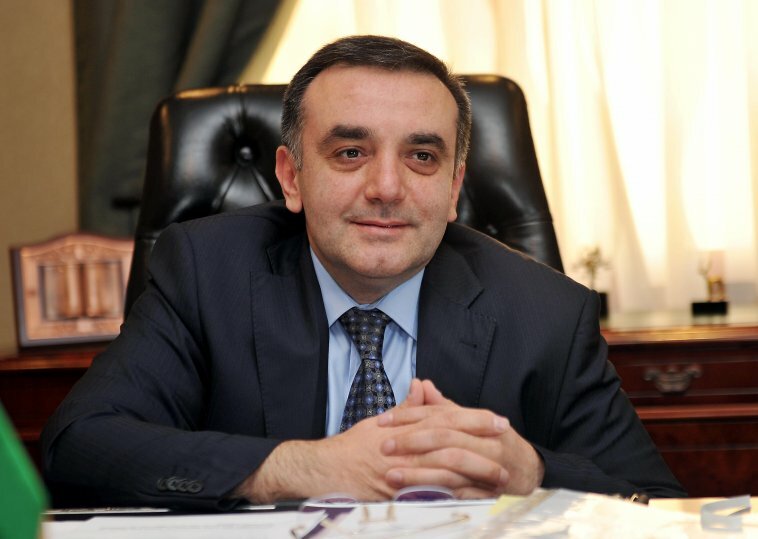 To give a boost to existing bilateral trade, economic relations, Azerbaijani companies will visit Qatar in the near future while a second meeting of the Qatar-Azerbaijan Economic Commission is also set to be held in Qatar this week, said Ambassador of the Republic of Azerbaijan to the State of Qatar Rashad Ismayilov. “In the upcoming bilateral economic, trade and technical commission meeting, many important agreements are to be signed which will enhance existing bilateral economic, strategic and political relations,” Ambassador Rashad Ismayilov said, adding that the meeting would be held on February 20, 2019 in Qatar. In an interview with The Peninsula, the Ambassador said that the Republic of Azerbaijan and the state of Qatar established diplomatic relations in 1994, and in 2019 (this year) both countries were set to celebrate 25th anniversary of their diplomatic relations. Talking on Azerbaijani community in Qatar, the Ambassador said that though it was small in numbers (around 350 people) but it was living a vibrant, active life and taking in various sports and cultural activities of the country. He said that Azerbaijani community was living comfortable life in Qatar. “Qatar is a safe and friendly country therefore other Azerbaijani people also want to come here and hopefully their number will increase in coming times,” he added. He said that currently Azerbaijan was mainly exporting food and agricultural products to Qatar. He said that both countries could cooperate in different fields of which energy, agriculture and tourism were on the top. “Azerbaijan is one of the most attractive countries for the foreign investments. There exists a legal base and all other necessary opportunities for investors in Azerbaijan,” the Ambassador added.